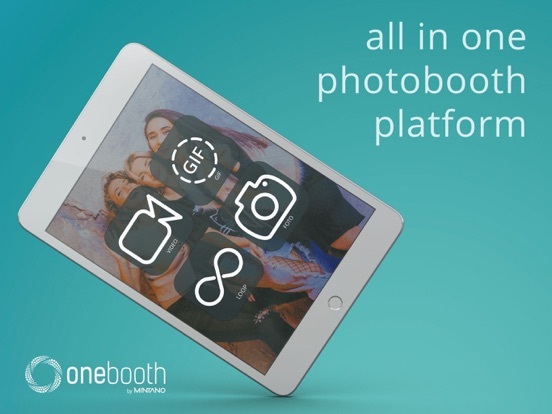 Onebooth app is a self-service photo booth platform for brands and agencies. 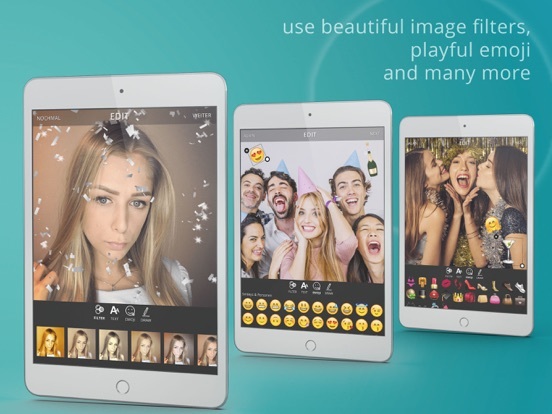 Let your event attendees create and share precious user generated content. 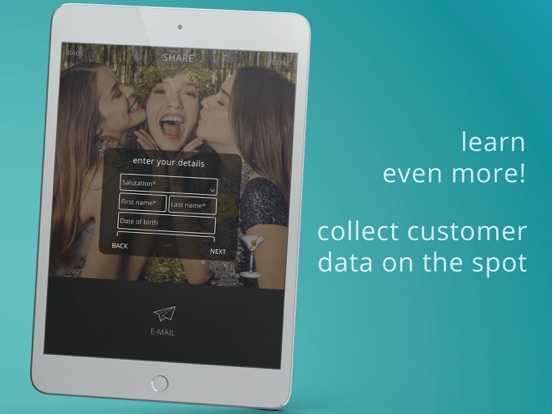 With endless innovative features we ensure an amazing user experience to you and your guests.